Alison recommends a series of around 6 to 7 back to backsessions to give you the support you need during this time and to gain immediate and permanent changes. This first session will assess your readiness and commitment to the process. If you do decide to go forwards payment for all the 6 to 7 subsequent sessions will need to be paid in advance. So the good news is, I am still not smoking, vaping or anything!!!! I started smoking when I was 15 years old, with both my Parents smoking from my Birth, so it was deeply rooted in my life. I smoked for 32 years and within that time there were many attempts at giving up smoking, all unsuccessful and never more than 48 hours of abstinence. To be frank, I was willing to give anything a try, but was very sceptical in relation to Hypnotherapy being a typically suspicious person in relation to any therapy, in particular that which deals with the mind. So against that backdrop of scepticism, I attended our first meeting. You immediately made me feel relaxed and importantly not to feel too self conscious or embarrassed whilst undertaking the therapy. 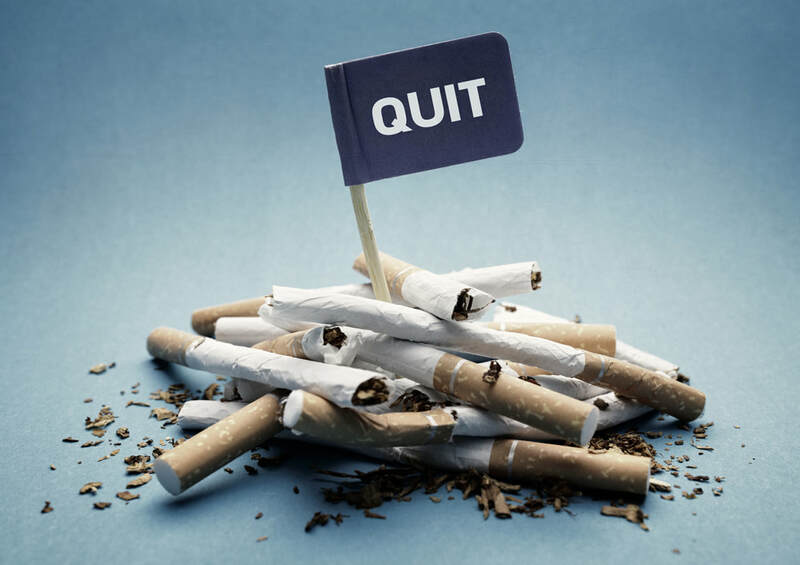 I actually feel that this first Session was so important on many levels, firstly to feel comfortable and understand the process, but more importantly for you to provide coping mechanisms for the physical and mental withdrawal symptoms of stopping smoking. The further Sessions, served to reinforce that initial Therapy, taking me to a deeper understanding of the roots of my addiction and addressing those. I have now not smoked for 8 weeks and as per your mantra, I do not smoke and I don't feel the urge to smoke! I feel strong enough to not need to smoke ever again, but I also know that it is supported by the coping mechanisms and realignment of my relationship with Nicotine that you provided within the Therapy. All in all, it has been a life changing, positive experience and I would like to take this opportunity to thank you. Your attitude and approach is perfect, calm, empathetic, understanding, non-judgemental, especially for those that are not confident in their ability to reach their goal and also those who are perhaps a little embarrassed, or sceptical to be using Hypnotherapy for the first time. Alison gave me several Hypnotherapy sessions to help me become 100% alcohol free. I have been a habitual wine drinker for almost 30 years and although I knew I had to stop drinking wine due to cancer, I was finding it very, very difficult to stop! The experience has been incredibly successful; even more profound than I had been expecting. It was intense as we had several sessions on consecutive days and looked back in to my childhood experiences to clear the reasons why I was addicted to alcohol. Since our sessions I have not had one sip of wine and I have not even come close to being tempted. What is very interesting to me is that although we were only working on my alcohol addiction, I feel much stronger in my own power in general; so the work has also supported my healing journey in many areas. I am noticing that my boundaries are stronger with work, other people and food as well. I love the strong will power which she helped me to create with layers of iron, mesh and other layers and I know that I will be able to cope much better with all kinds of challenges in the future. 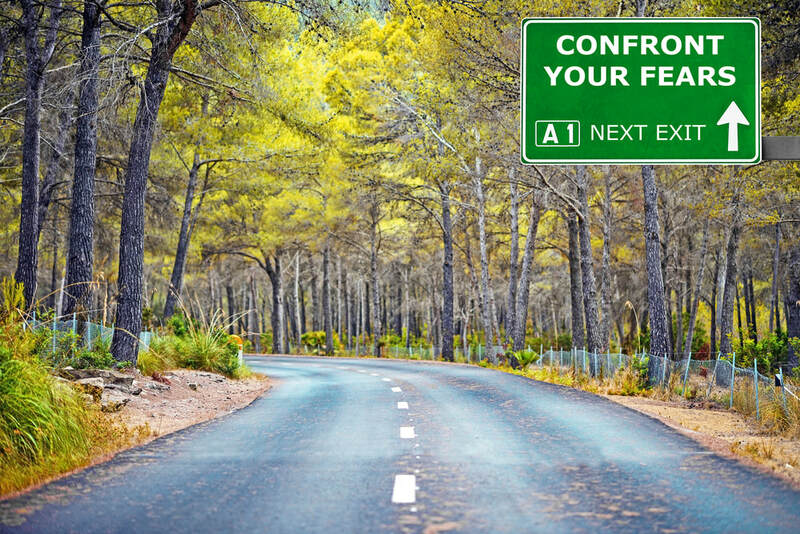 Do you have fear or a phobia that is stopping you doing things or being the best you can be? Whether it is public speaking, managing meetings, fear of flying or being afraid of spiders then this is for you. Make 2019 the year you finally conquer your fear! ​Client Exploratory Session: Usually held face to face or via skype. So I can get to know you and can share how hypnotherapy works and also so I can understand more about the area of your life you are looking to transform. From here I’ll be able to give an initial recommendation around the number of therapy sessions you make need and tailor a programme to meet your unique needs. It’s also a chance for you to ask any burning questions you may have! All of which will enable us to Fast track you to the result you are looking to achieve. 3 Client Sessions x 60 to 90 mins: In these sessions we’ll work through a variety of techniques to explore, create awareness, heal and create shifts in your life for long-lasting or permanent transformation. There may be homework in between sessions, which includes listening overnight to recordings (these usually take the form of affirmations or short scripts) that are developed specially for you. I’ll also teach you self-hypnosis and a selection of other useful tools and techniques, as appropriate, (such as the Emotional Empowerment Technique (EET) - a shortened fast track Tapping Tool) for you to use outside of the sessions and, which in themselves, can be transformational. Recorded affirmations/scripts that will be designed specially for you to reinforce the work we do outside of our sessions so you can continue to amplify your results and make progres towards your goals. EET (Emotional Empowerment Technique) Tool & Guidelines - A shortened version (but just as effective) as the famous EFT (Emotional Freedom Technique) - “Tapping”. The technique I will teach you is a very quick and effective treatment method that can bring almost immediate relief/ healing from physical and emotional pain or anxiety. Gift of a therapeutic grade essential oil. Lavender to relax and calm you. Valued at 300 HKD. Refer a Friend and receive 10% off voucher. Share your success story and powerful results with family and friends. When you let others in on the secret you’ll gain 10% off your next booking when you refer a friend or family member.